What are Kyusho Alarm Point Basics About? Kyusho Alarm Point Basics covers of the most important aspect of Kyusho Jitsu. It is an advanced principle, but provides a method by which to increase your effectiveness many times over in all aspects of Kyusho Jitsu. 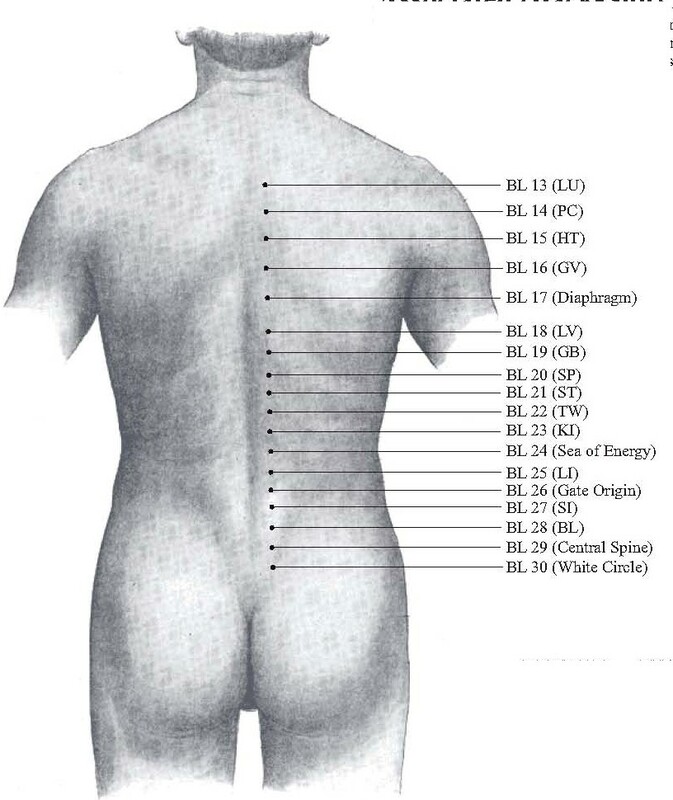 At the end of the day, at the seminar I gave in Benidorm Spain on June 17th 2017 I gave a detailed look at the Alarm Points on the front of the body, as well as the Associated Alarm Points on the back of the body. It was a tremendously hot day in Benidorm that day, the room was around 37 degrees centigrade, but we worked through all this to give everyone a strong grasp on how Alarm Points work, and why they are so very important to your advancement in Kyusho Jitsu. Alarm Point Basics is one of the most essential parts of advanced Kyusho Jitsu training. The workshop was conducted in English with a Spanish translator present. This is pretty RAW footage with questions and answers in tact. Kyusho Alarm Point Basics is a look at an advanced Principle of Kyusho Jitsu that many people ignore. However once understood this is perhaps the most essential and powerful of the principles of the science of pressure point self defense. 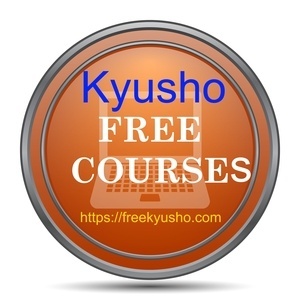 Don't miss this awesome Kyusho Jitsu Live Recorded Workshop! Advance you understanding of Kyusho Jitsu today! ​This video is a must have for anyone serious about the art and science of pressure point self defense Kyusho Jitsu.